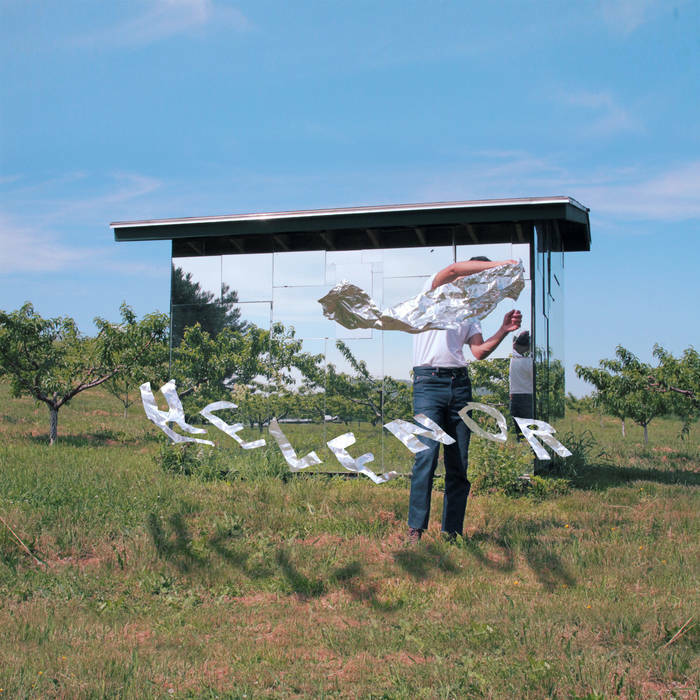 Boston-based DIY project Helenor have released their new tune, “Artifact.” The song is a blissful psychedelic pop adventure from start to finish. Every track on the song is sweetly played and recorded, especially with the crispy vocals that bloom into further sonic-euphoria as the harmonies drop in on the chorus. David DeAngelis, the mind behind Helenor, has made one of those special songs; the essence is so clearly inspired and joyful that it will instantly make you feel some kind of good. DeAngelis is on top of his game with this song and I can’t wait to listen to more. There’s also a great music video for the song you should watch below.